20 Famous Celebrities With Physical Imperfections. We, as a species that thrives exorbitantly – almost obscenely – on entertainment, are often wont to deify celebrities, often going to the extent of labelling them as “perfect”. And while the definition of “perfect” may be as subjective as it could get, we often tend to get blinded by the limelight focused on our beloved stars. To us, their perfection is absolute and uncompromised; we forget, very conveniently, that they are human and vulnerable to the same imperfections as other members of the species. However, if you need any reminding, the following 20 celebrities with physical imperfections might nudge you a little in the direction of reality and away from blind hero-worship; sure helped me! The star of 30 Rock, actress and writer Tina Fey has a faint scar on her left cheek – the result of a horrific attack at the age of 5, when, while she was playing in her front yard, a stranger approached her and cut her on the cheek. However, she barely let the experience, as well as its consequence, affect her until she was required to perform in front of the camera. Even today, she remains self-conscious of the scar, and is usually filmed from the right side. Considered by many and often hailed as being the most perfect/beautiful woman in the world, Megan Fox suffers from a condition called brachydactyly, which causes her thumbs to be misshapen and short, with wide nails. Both thumbs, however, function perfectly well. 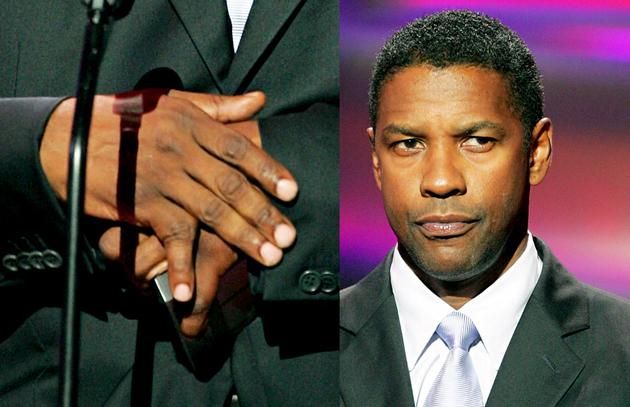 While playing basketball as a child, Denzel Washington snapped the pinky finger of his right hand. It was never fixed, which led to the finger healing in a peculiar position, pointing outwards from his hand. It is still the same, even to this day. 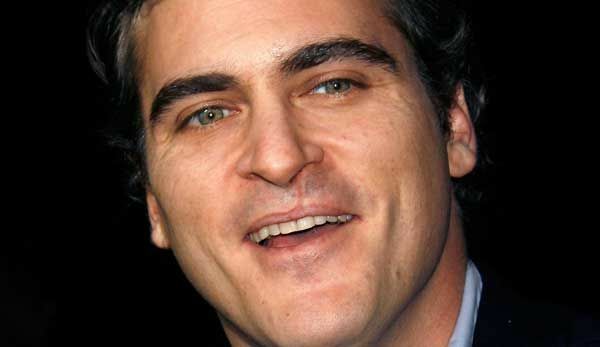 The scar near Joaquin Phoenix’s lip is often considered to be the result of cleft palate correction surgery. This, however, is not the case; he was born with the scar. It is a mild form of a cleft palate. One of Gerard Butler’s ears juts out more than the other – the result of an ear surgery he had undergone as a child. However, Butler himself was unaware of it until he shaved his head for a movie. He also suffers from a condition called tinnitus in his right ear, which causes deafness in that ear. Previous article Did A Floating City Really Appear In China? You Have To See It To Believe It! Next article A Guy In Poland Built A Real-Life Luxury Zombie-Proof Fortress, And It’s Probably The Coolest Thing You’ll See Today.